Love the game? Here are some more ways to play Blackjack. Blazing 7s Blackjack offers a progressive side bet that pays out depending on how many 7s are in your hand and the dealer’s hand – the more 7s, the more you win! 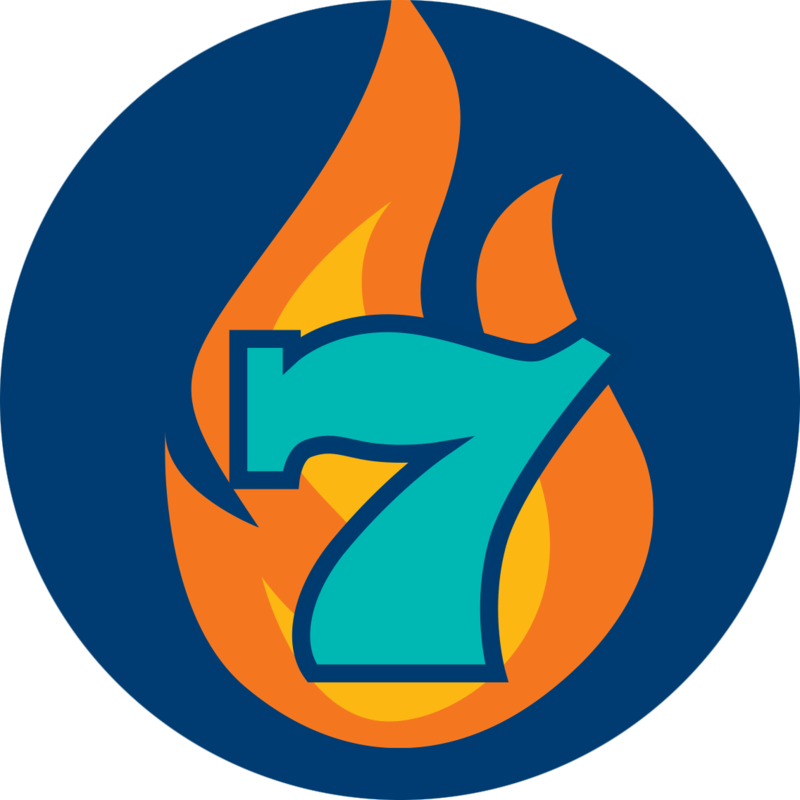 The Blazing 7s side bet can be played for $1 or $5 and can only be placed after making a standard Blackjack bet. You’ll then play a hand as usual – if at least one of your first two cards is a 7, you’ll win on your side bet. If you have two 7s, you’ll win even more. If your dealer’s face-up card is also a 7? You guessed it: even more. Each time someone makes a Blazing 7s side bet, it’s added to a growing progressive prize pool. Depending on how many and which specific 7s you get, you can qualify for a portion of or the entire progressive prize. Free Bet Blackjack plays the same rules as normal, except that it gives you free splits and double downs! Instead of wagering on these additional play options, this version of blackjack lets you leave your initial bet while getting paid as if you had doubled it. In standard blackjack, you have to double your wager to split or double down on an eligible hand. In Free Bet Blackjack, these options are offered to you on the house – with a special button or “lammer” used by the dealer to represent your second wager. If you win, you get paid as if you doubled your initial bet. 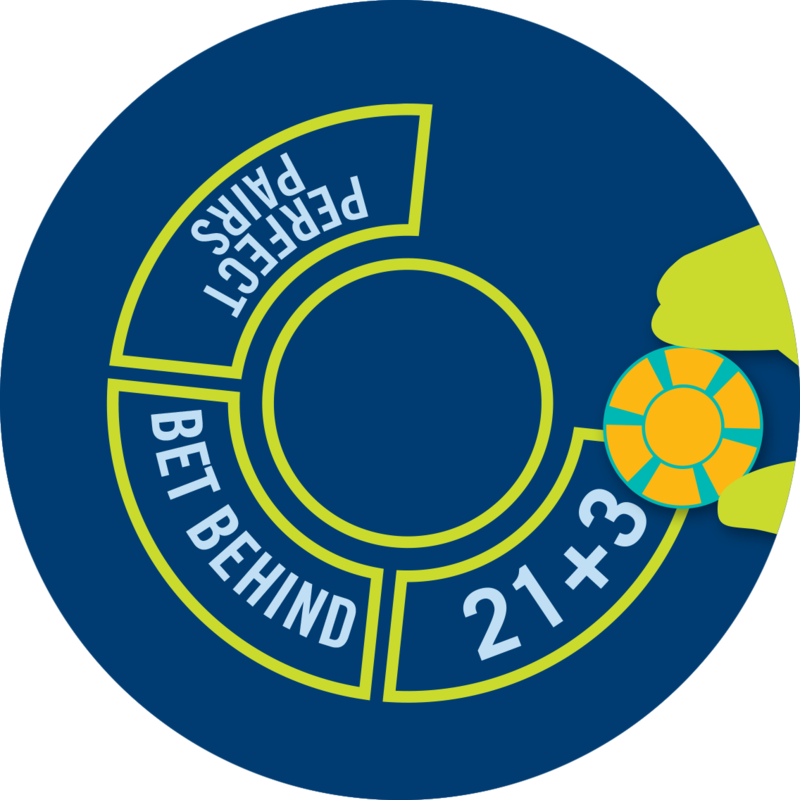 Free Bet Blackjack is a “Push 22 game”: if a dealer busts (loses) with a total of 22, any bets left in action are “pushed”, meaning they don’t win – they’re just returned to their player. Since you’d win in this scenario in standard blackjack, consider this the “catch” for receiving free betting options. 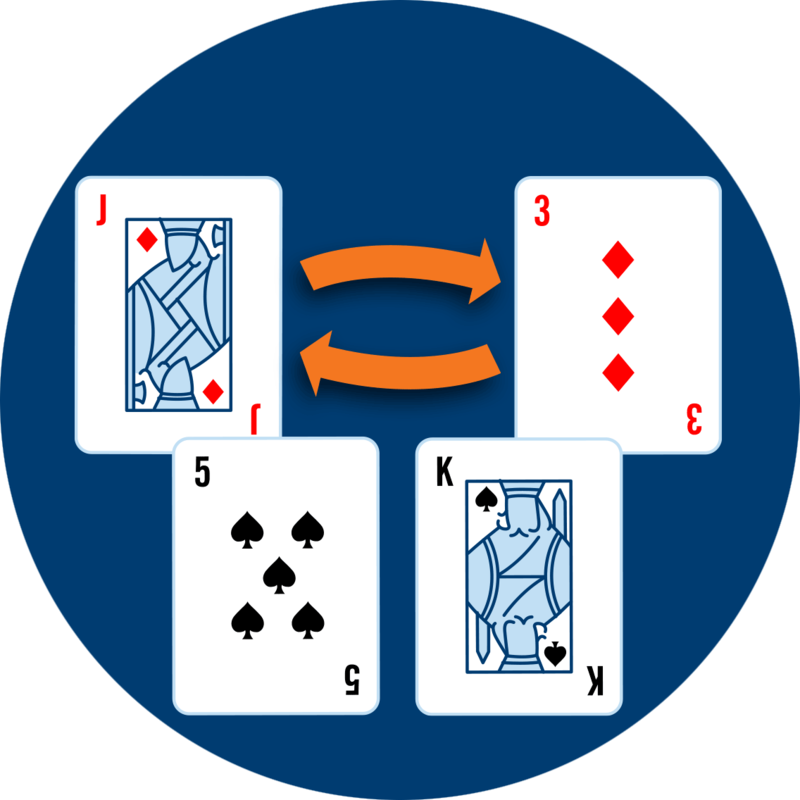 Free “re-splitting”: if you split and are dealt another card of the same rank, you can split again for free. You can have a total of four hands. 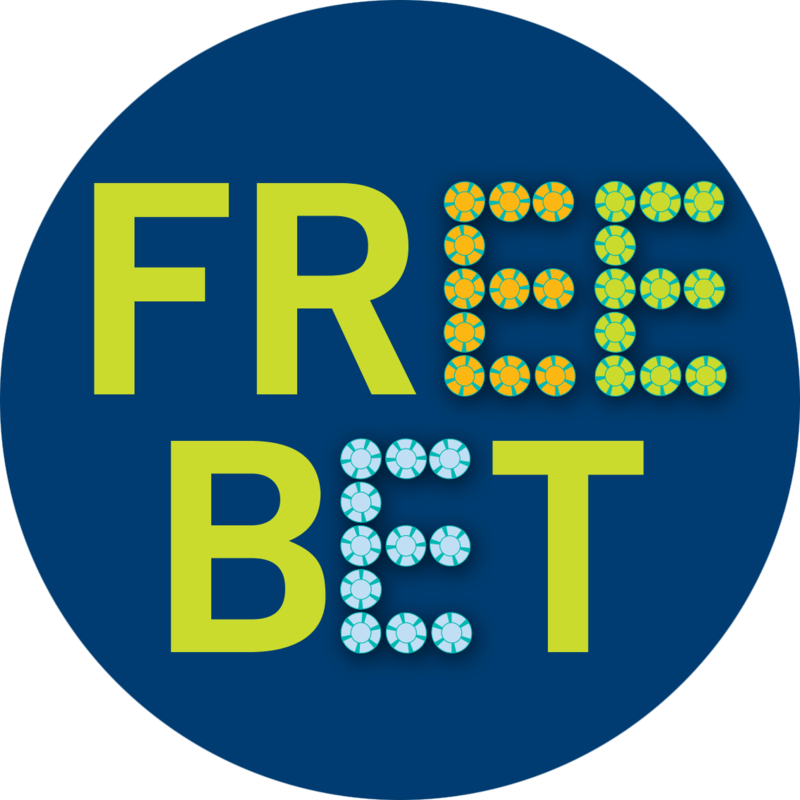 Accept every free double and free split opportunity – it’s another chance to win without risking any more of your play budget. Xtreme 21 + 3 is a side bet that adds a little poker excitement to your standard blackjack game – if your first two cards and the dealer’s face-up card combine into an eligible three-card poker hand, you win! All side bets are a risky gamble, meant for fun. Using them to get even when down in chips is never advised. Usually you’d be kicked out of the casino for swapping cards between hands – but with Blackjack Switch, it’s encouraged! Blackjack switch let’s you make the most of two hands, by swapping out the second card dealt to each. Blackjack Switch is a “Push 22 game”: if a dealer busts (loses) with a total of 22, any bets left in action are “pushed”, meaning they don’t win – they’re just returned to their player. Since you’d win in this scenario in standard blackjack, consider this the “catch” for being able to swap cards. Blackjack Switch gives you more flexibility to win but costs more per round than other versions. Remove the tens from the deck, add some new play options and bonus prizes, and what do you get? 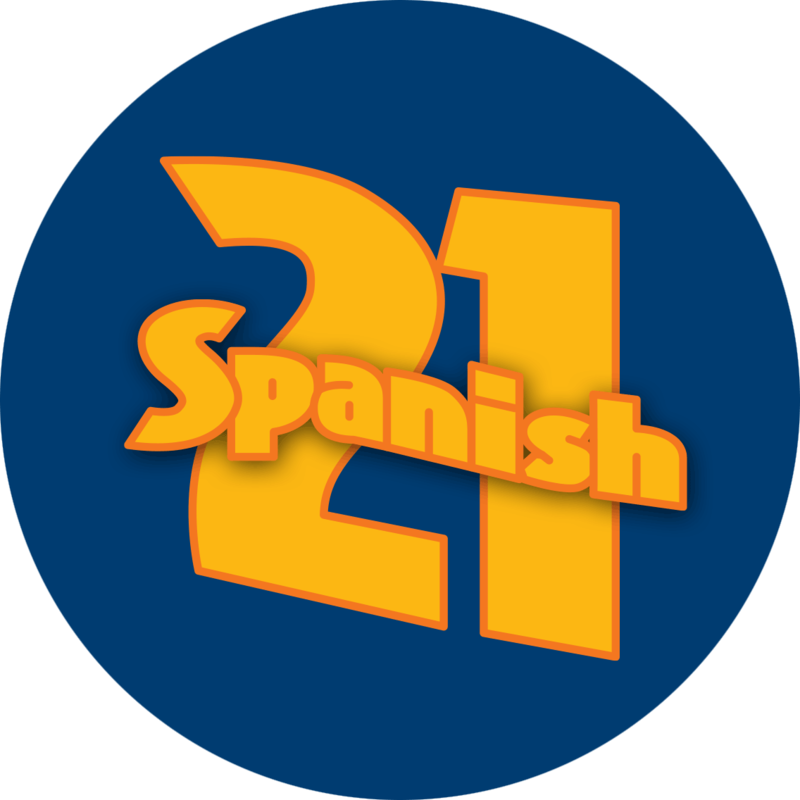 Spanish 21. Learn the main differences of this unique version of Blackjack, and its basic strategy.